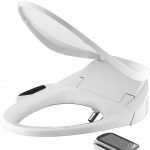 If you want to understand more about the features that make one toilet better than another, as well as the features that most people consider important; you should take a look at our top 5 picks for the best flushing toilet on the market. You might be able to find a toilet that is priced right and perfect for your home. The TOTO Ultramax II is our pick for best toilets. 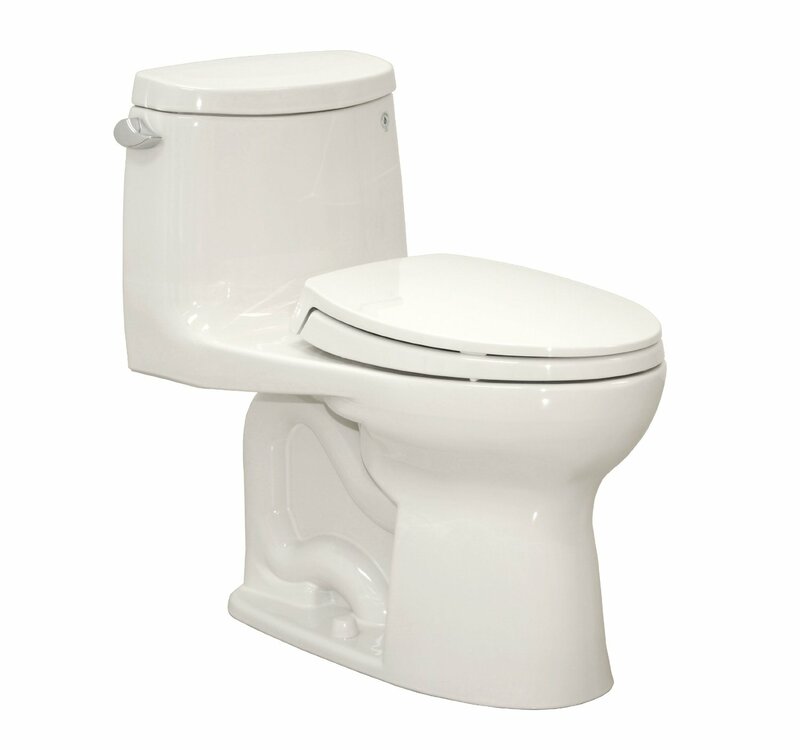 This toilet uses a double cyclone flushing system and it is made in the USA. The fact that it uses a double cyclone flush does not mean it uses more water. In fact, it only uses only 1.28 GPF which helps to save water and money. 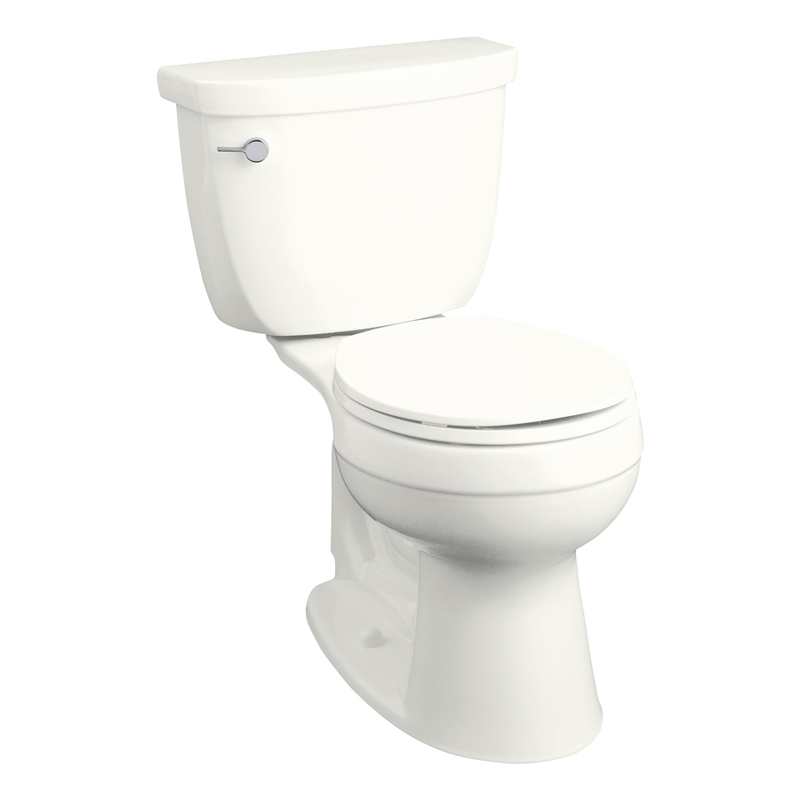 It is also very quiet for a pressurized flush that promises you will never have to deal with clogs or a dirty toilet. The Ultramax II is available in multiple colors and, for the price, you really can't beat it. 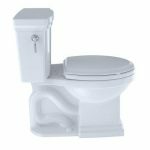 This toilet has “Best Seller” status on Amazon and it is a favorite for us as well. 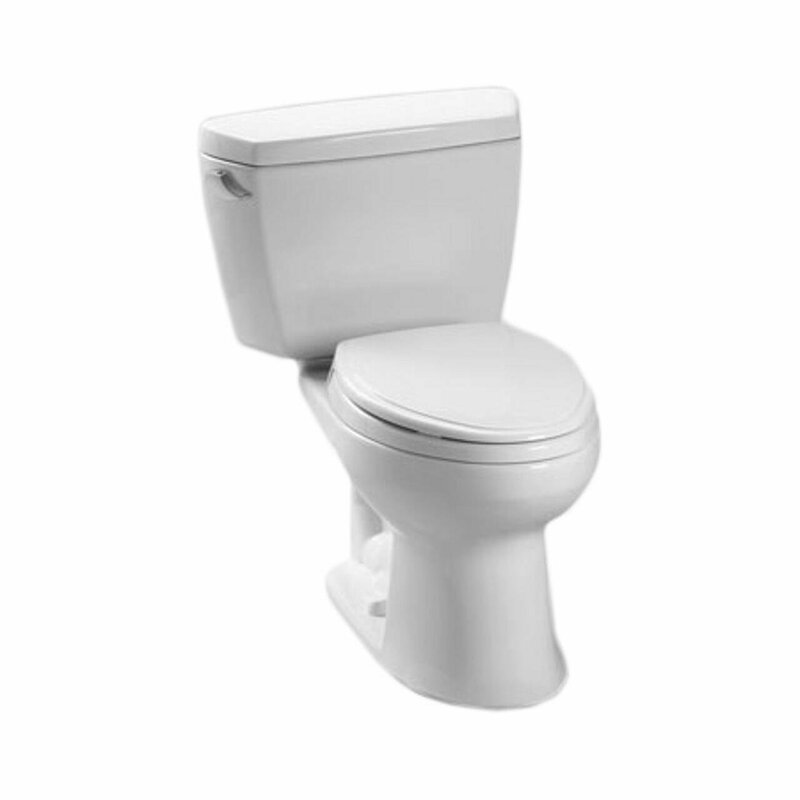 It is a two-piece toilet that gives you an effective flush while using less water. In fact, it is WaterSense certified. 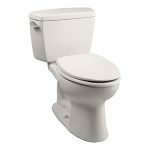 It is a dual flush toilet that allows you to choose a light flush using 1 gallon per flush or a full flush which uses 1.6 GPF. It comes with a 5-year warranty to ensure your satisfaction without costing a fortune. This is designed to be the “right height” for you to sit on, also known as "comfort height" and ADA compliant. The bowl itself sits at 16 1/2 inches. This means the seat will sit slightly higher. 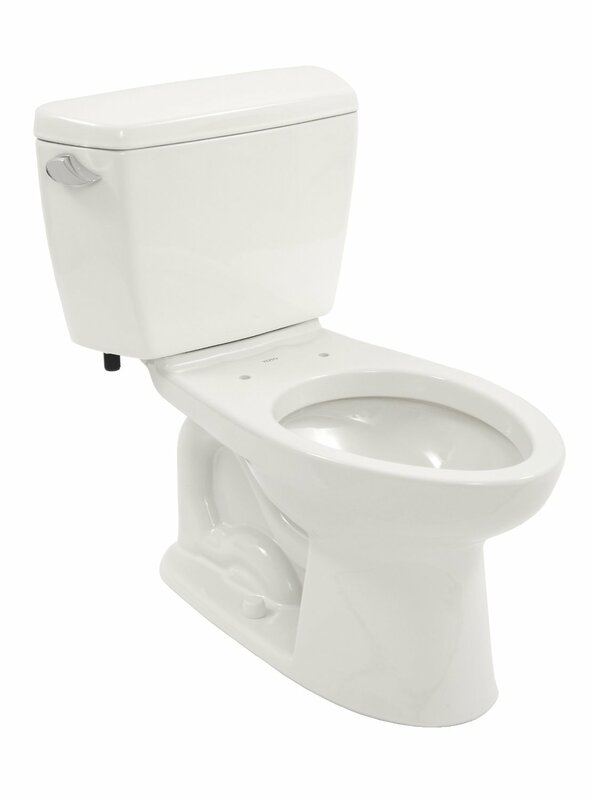 It is also a low flow toilet that delivers a powerful flush. It eliminates the risk of clogs and has a surface that will resist stains and odor. A solid toilet and great choice. The Cimarron is a popular Kohler toilet. It is simple and elegant and not too rough on the wallet. This toilet uses an AquaPiston canister to ensure that water flows into the bowl from all sides of the bowl to give you a more effective flush. It also has a double canister design that gives you less exposed material on the flapper so you have a leak-free seal. Additionally, there are several colors available. See review for more details. The Drake is one of the most affordable toilets available. It has a contemporary, high profile design that some people like. It flushes using the G-Max flushing system to provide you with a quiet flush. The thing is, it is also a very powerful flush and rated to be used as a commercial toilet. You can learn more about the Drake by reading our review. 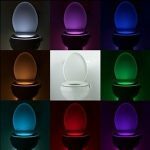 When toilet shopping for the first time, many people are surprised to find the abundance of options that are available. Its no longer a choice of color, but also a choice of style and design. 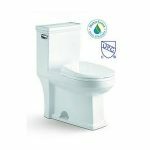 There are eco-friendly options, 1-piece and 2-piece toilets, multiple flushing mechanisms and more to choose from. However, most people are mostly concerned with budget. 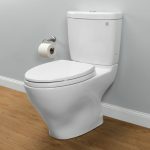 At Toilet Review Guide, we break down the options so you can get the best value for your money and still get what you want. 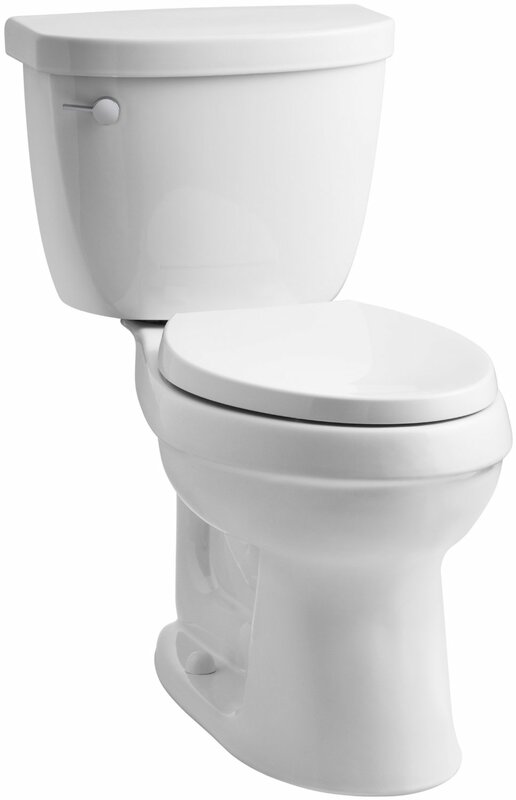 The most common type of toilet stems from the traditional toilet. 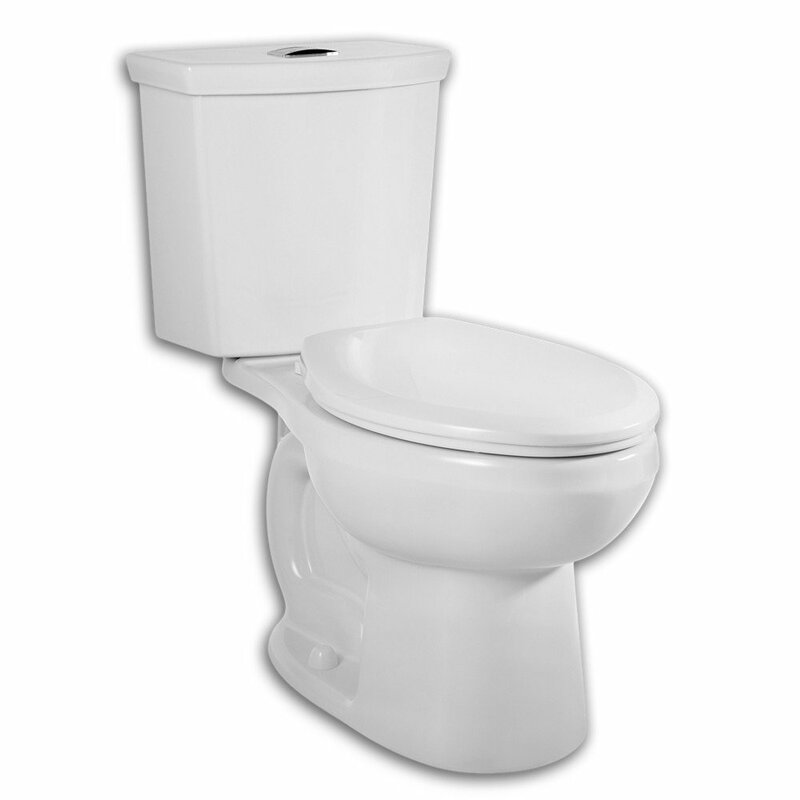 They are the white thrones that most homes have today, particularly older homes. Most use the standard 1.6 gallons per flush, although a toilet that was made 10 years ago or more would have used as much as 7 GPF (those are no longer available for purchase). Some of these toilets have a pressurized flush that may make a little too much noise for some people, while others have a less powerful flush. Often the less powerful flush is disappointing to people because it does not clean as well. With these “traditional” toilets, you may also have different color varieties and you can choose from round or elongated toilet bowls. Round style bowls often work best in smaller bathrooms and elongated is normally reserved for larger ones. 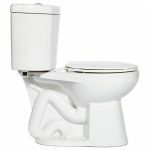 Additionally, the ADA toilet, also known as comfort height, are becoming increasingly more popular. To be compliant with ADA, the seat should be between 17-19 inches from the floor (as opposed to 14-16 inches on standard thrones) . They are usually much more comfortable and also more accommodating for those with physical disabilities. This has been a popular option in parts of the world, such as Europe and Australia, for quite some time and it seems to finally be making its way to the States. The dual flush toilet provides the options for a lighter flush for liquid waste and a more powerful flush for solid wastes. This enables us to save water when its not needed and can help save on your water bill. Low flush toilets provide a 1.3 GPF or less, significantly cutting down your water usage (remember traditional toilets use 1.6 GPF). This is a much more eco-friendly option and also those that are money conscious. Many people are still concerned that these lighter flush options will not be powerful enough to eliminate waste, and many older models often needed to double flush to succeed. This, obviously, defeats the purpose. However, the newer models have been designed to work much more effectively. A toilet feature that is gaining massive popularity nowadays is the bidet or the Washlet toilets. These toilets allow you to go toilet paper free, but still keep your bottom end clean. They work by giving you a mini-shower when you feel dirty down below. With this, you will have an easier time with personal hygiene and you will experience less irritation than people who wipe in the traditional way. Some of these toilets have warm water options and blow dryers to ensure you are as clean as possible. Again, price is an issue for some people. That is why you can now find Washlet attachments that hook onto any standard two-piece toilet. It gets you clean without you having to save all your money up to purchase a true bidet. If you like the fancy features you should know that there are toilets that work off sensors to open and close the toilet lid, flush, and even have a nightlight to help you find your way to it. You can choose options according to your budget. Although most of us prefer a toilet that flushes out waste so we never have to see, or smell, it again; there are times when a toilet is not within easy reach. 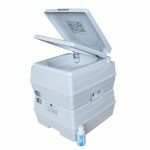 People who venture out on camping trips, hikes, boating adventures, and other activities choose to take a portable toilet along with them. It ensures they do not have to “squat” or end their trip earlier than planned. These portable toilets can be covered by a small tent to give you privacy in the great outdoors. They are also good when the power goes out. Composting toilets are becoming quite popular among the eco-friendly crowd as they are a waterless system. They are often used in national parks, off-grid homes, remote cottages, RV's, or other areas where there is no adequate water or sewer system. With some of them, solid and liquid waste are separated so that you do not have a lot of stench. They are easy to clean and often waste can be tossed out or used to enrich soil (where regulations allow it). However, most people admit that you do not want to leave the tank full long enough for things to start to compost. Therefore, if you want the compost, you may have to create a dedicated “dump spot”. 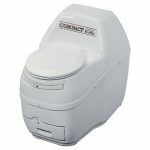 Learn more about composting toilets on our review guide. Kohler created a specialty line of Victorian inspired toilets that are something of a rarity to find. They have a Peonies & Ivy ﻿design as well as the English Trellis. The Peonies has been discontinued, but the English Trellis is still available although it comes with a hefty price tag. They definitely add style and character to the bathroom and you are sure to get some compliments. Deciding what features will matter depends on a lot of things. For instance, if you live in an area that constantly suffers from drought conditions, you may want to do what you can to save water. A low flow toilet or choosing a compost toilet that does not use any water may be best for you. If neither of these sounds appealing, you can also try to find a dual flush toilet that allows you to flush a little liquid waste or a lot of solid waste. Another consideration is; if you do not have a power supply near your toilet, you may not want a bidet that needs a constant power supply so that it can provide you with a warm water spray or air drying. So many toilets have so many unique features that it can be hard to figure out which one is best. You will have to explore your options and read reviews on the toilets that you would consider. If you have a bathroom next to your bedroom, do you really want a toilet that makes a loud “whoosh” when the toilet is flushed? If not, you may want to find a toilet that does not require pressure to flush effectively. You may also choose to have a soft close toilet seat on it to avoid you having to hear the toilet slam in the middle of the night. 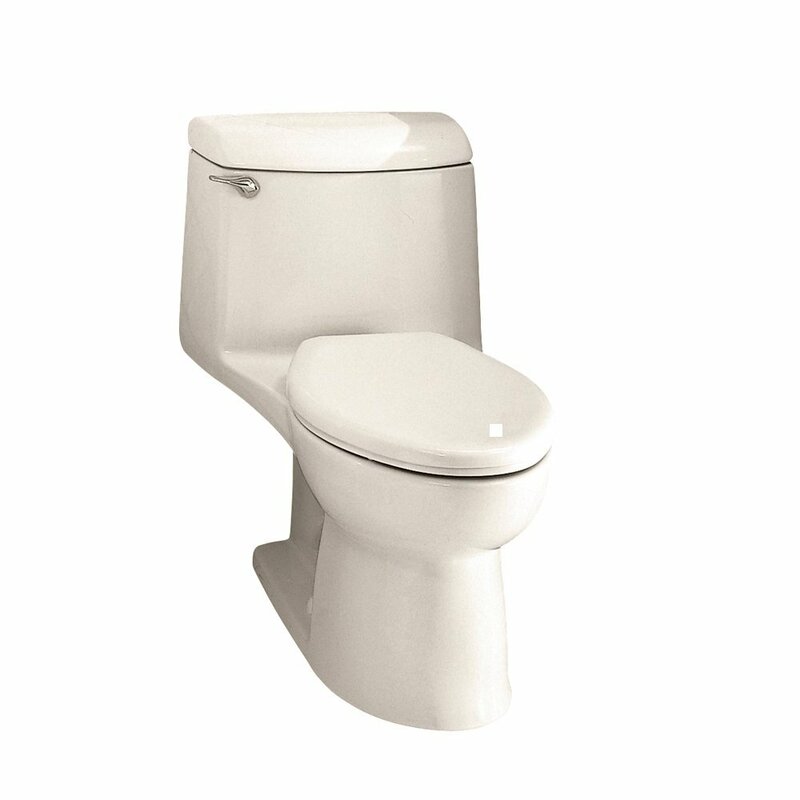 In general, though, most people agree that an effective flush is one of the best features of any toilet. No one wants to flush and then discover a clogged toilet. They do not want to have to wash it daily and they definitely do not want to look at the stuff that was left behind when someone else flushed. A lot of people also prefer the elongated bowl shape because there is a larger area for them to sit and they feel more comfortable. You may also want a toilet bowl that sits higher up if you have trouble standing up from the toilet you have in your home now. 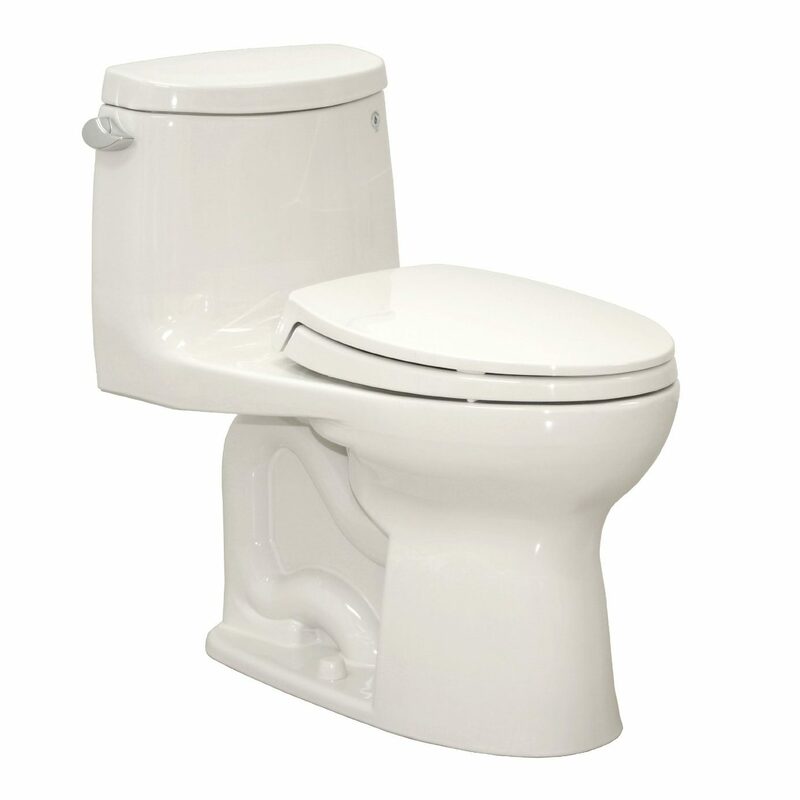 Toilet seat heights may range from 15 inches to 18 inches high. Older or disabled people may be more comfortable getting up from an 18-inch-high seat because it is closer to a normal chair height. Choosing a toilet is not always easy. You shouldn’t have to settle for a toilet that is mediocre, when your dream toilet is so close. We will show you how to choose the right toilet for your home and talk openly about the numerous toilet brands and options.